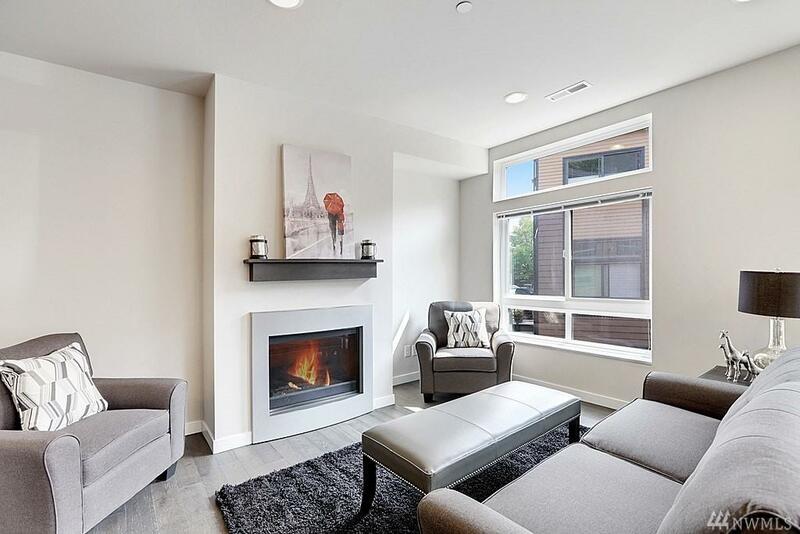 Move in ready townhome in Spring Peak @ Talus. 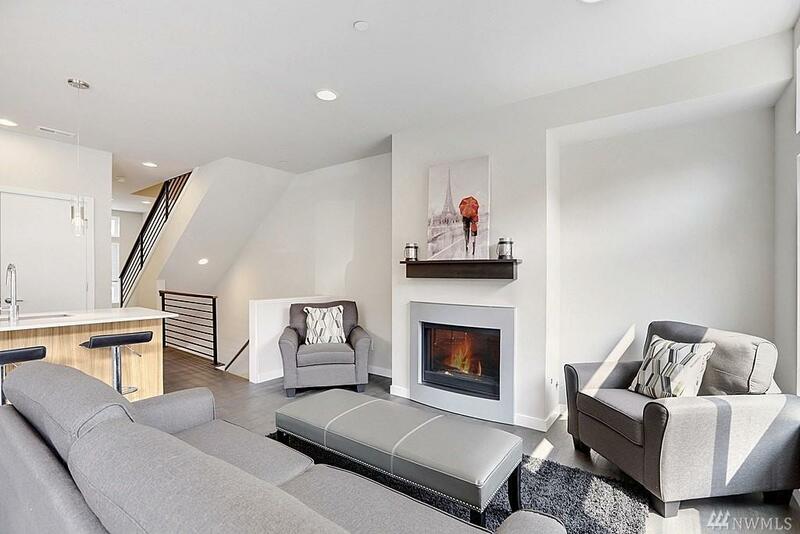 Contemporary style & finishes throughout this 4 bedroom, 3 bath home with 1938 sq ft of living space. The great room concept features living, dining & kitchen in close proximity. Kitchen features quartz counters, beautiful cabinets & pantry. 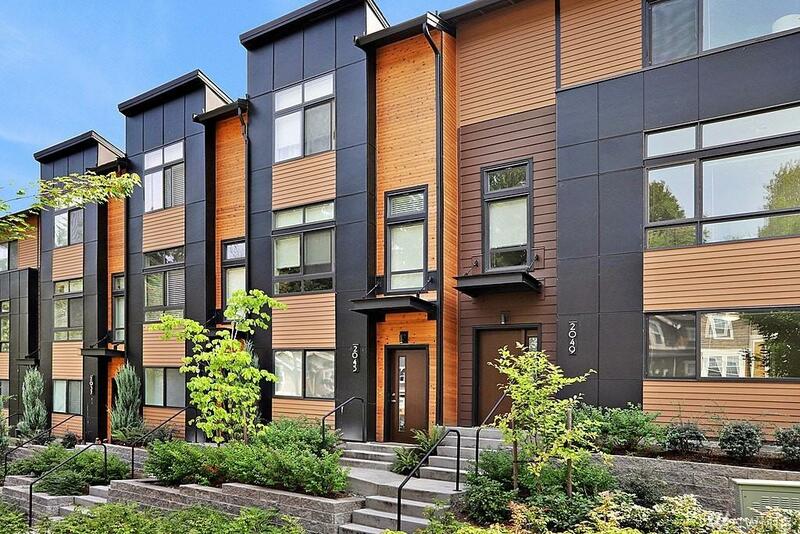 This modern townhome will not disappoint with tons of natural light & large windows. Attached 2 car garage. 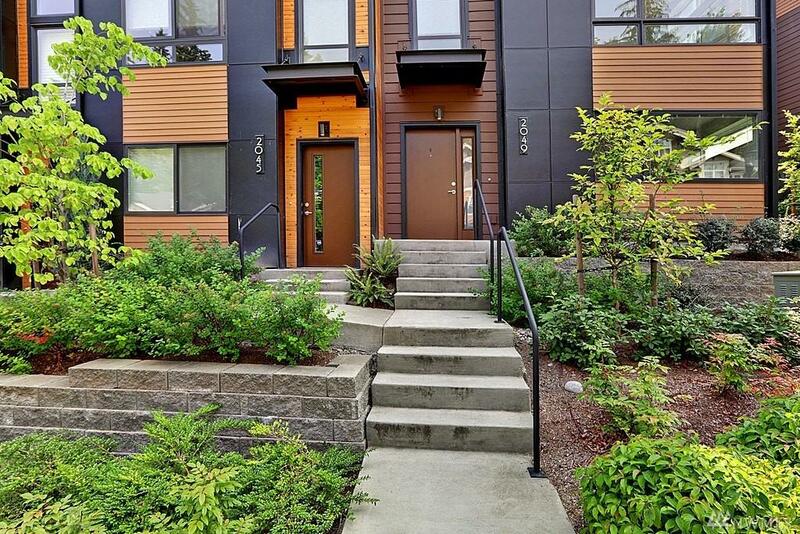 Walk a few doors down to the nearby coffee shop & trails steps away. Issaquah Schools. A must see!